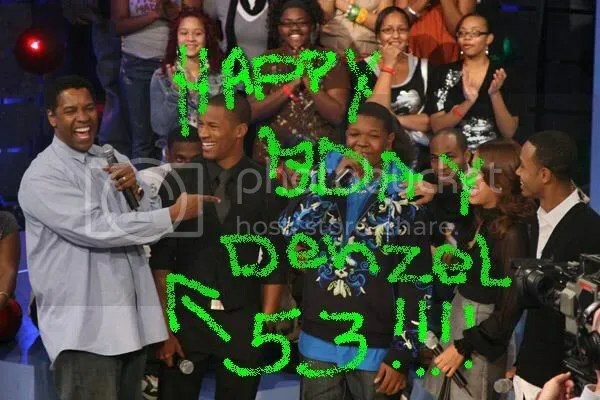 As Denzel celebrates his born day today , you see he can still get outthere and hang with the young folks. Denzel has actually managed to sustain himself through the years and even young folks still like Denzel . This is a for sure sign of greatness. We want to wish Denzel a Happy -Born Day ! 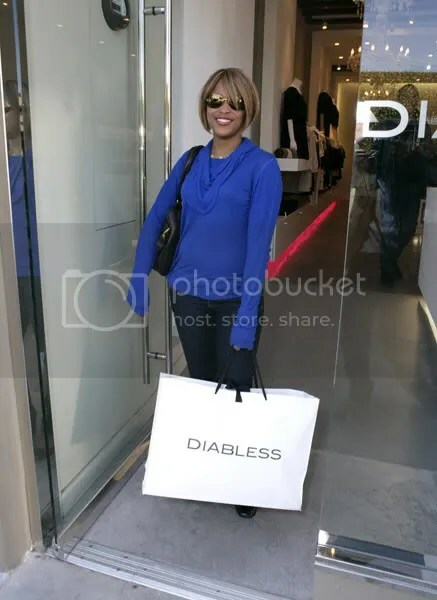 EVE caught in West Hollywood at the Diabless boutique. It is reported that the”pit-bull in a skirt” spent over $3000 that day at the West Hollywood boutique! We are starting to think that since the blogging world is getting so big that celebrities are starting to call press to come cover them on the streets. WOW ! 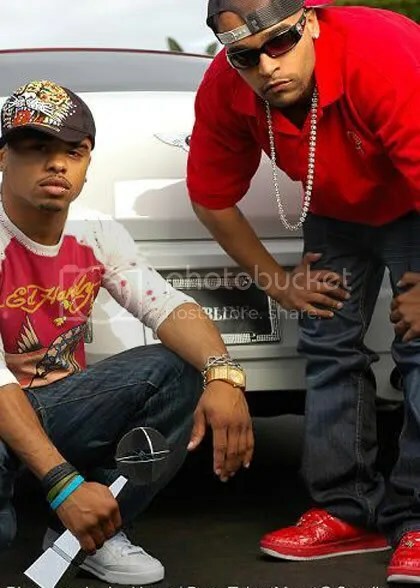 If this is true, the entire publicty firm will soon have more hits then ever! You are currently browsing the Thestreetreporter's Weblog blog archives for December, 2007.